Diego Costa leaving Chelsea – Royal Times of Nigeria. The Telegraph reported today that Costa said on Wednesday night that Coach Antonio Conte has told him to find a new club. Costa, who has been linked with moves to China spoke after Spain’s match against Colombia on Wednesday night. According to the striker, Conte had said he had no place in the team’s plans for next season. Costa scored 20 goals in 35 appearances as Chelsea won the Premier League last season but rumours regarding his future persisted with reports of him wanting a return to former club Atletico Madrid. Any move is made more difficult, however, by the fact Atletico have recently had a transfer ban upheld and cannot sign new players until Januray. “I do not know, it’s complicated, but people know that I love Atletico a lot and that I love to live in Madrid,” Costa said. 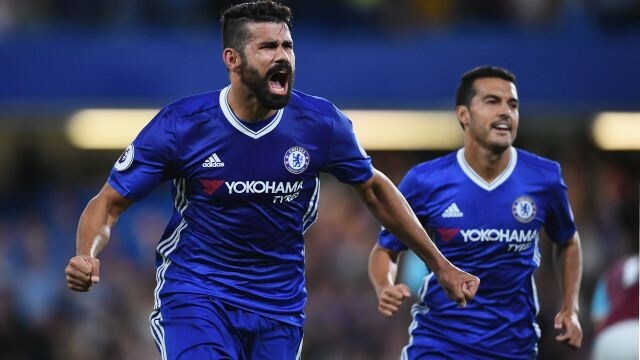 Costa has also been linked with a move to Chinese Super League club Tianjin Quanjian, whose owner said in January that he had tried, unsuccessfully to sign the player.